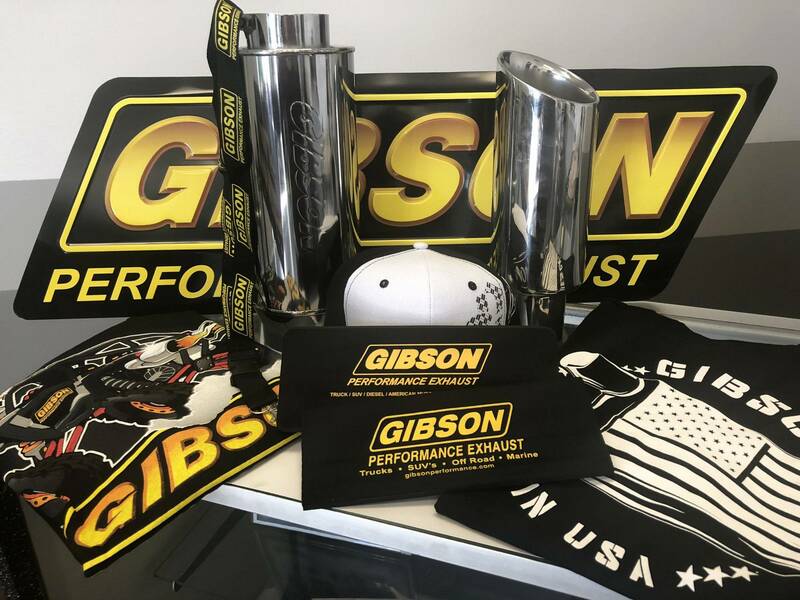 (Corona, CA) - Gibson Performance Exhaust is proud to announce a hands-on partnership with Factory Polaris 6-time off-road racing champion RJ Anderson. 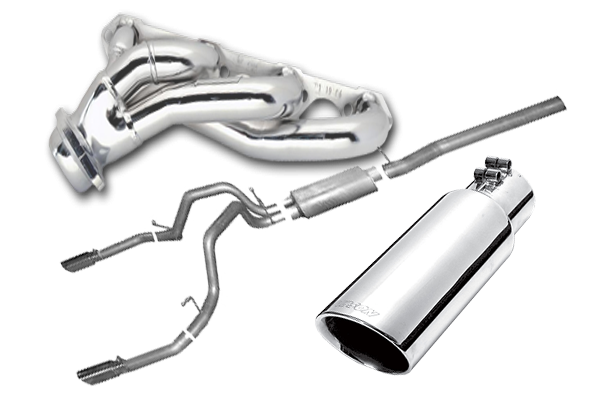 Gibson Exhaust will support Anderson on multiple race vehicles and both are excited about the future opportunities and growth. “I’m always looking to improve my car’s performance and am extremely optimistic we’ll be able to enhance the power, sound, and styling for RJ37 Racing! 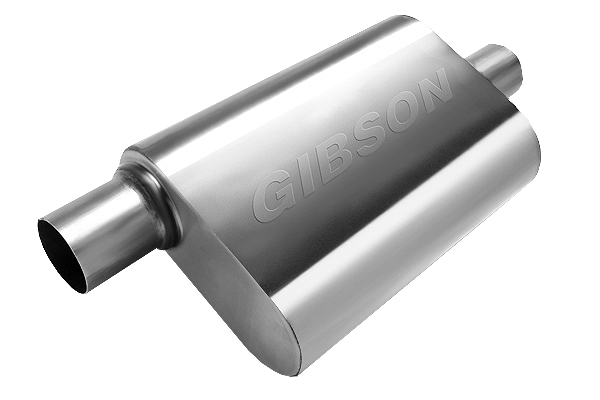 Gibson Exhaust is a legendary company and I look forward to years of development and innovation for drivers to take their skills to the next level!” says Anderson about working with Gibson Exhaust. 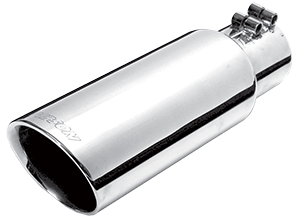 Gibson Exhaust is excited to have Anderson join the family as an involved partner to provide race quality direction and product feedback to offer the most superior exhaust system available for the growing Side X Side market! 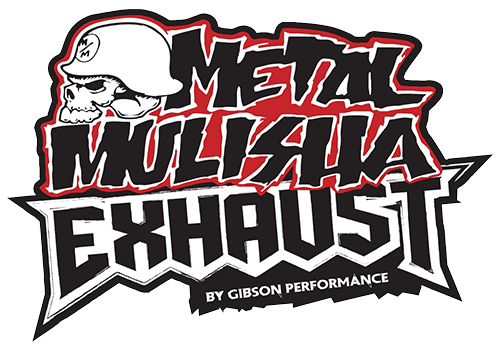 “We’ve watched RJ grow in his professional career as a racer and entrepreneur for years now, We're eager to collaborate with the number 1 off-road racer to take our Side X Side kits to the next level!” Product innovation and development is ever changing and Gibson Exhaust aims to carry the torch with advancements that improve exhaust performance and quality. It's always a good mix when you have partners that come from a similar background and being involved with the automotive industry since day one. 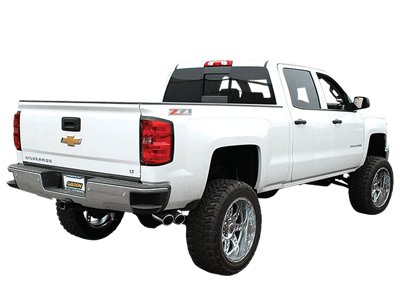 About RJ Anderson RJ Anderson is part of the new breed of off-road racers. Beginning his racing career at the age of 14, RJ is well ahead of the curve. Fast forward to 23 years old, RJ is a professional short course racer and team owner. 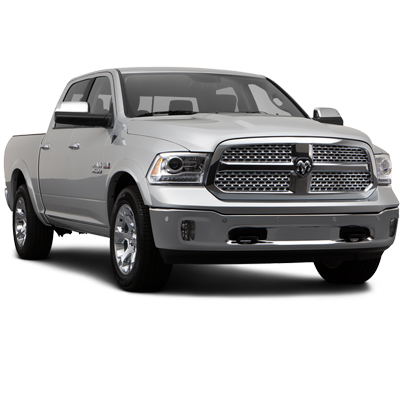 At the top of RJ’s many accolades are his 6 Off Road Racing Championships and over 100 career podiums. On top of his busy racing schedule, many know RJ for his viral videos producing over 30 million views. RJ is also known as the face of the growing Polaris RZR brand. Racing is what RJ loves to do; working to be the best is a passion for him, and winning is his goal.